Please note: We can only assist with vacation rentals. 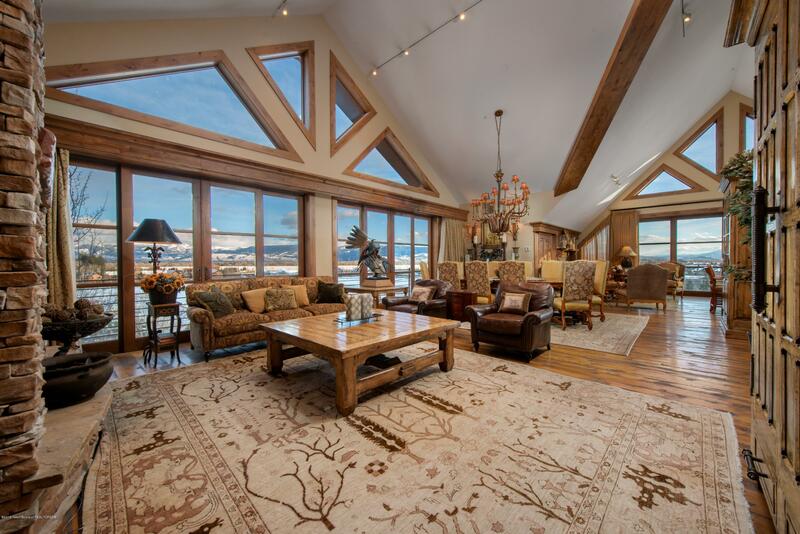 Feel at home long before you purchase or long after you sell with the Jackson Hole Property Group. 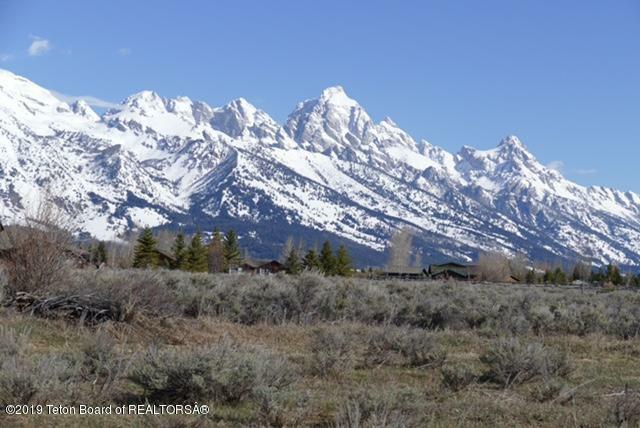 We are a top-producing real estate sales team at Jackson Hole Sotheby’s International Realty who care about you and your needs. Not the bottom line. 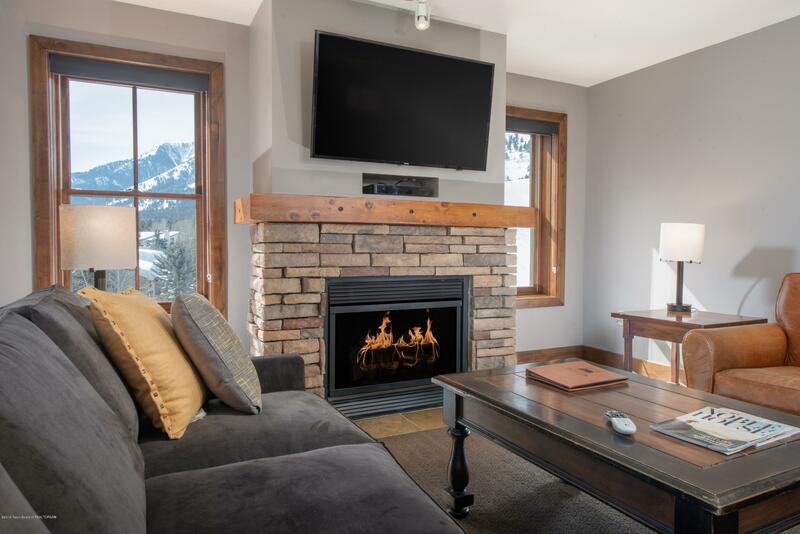 Expect us to go miles beyond your high expectations for Jackson Hole realtors — even after closing — so you can find your ideal property and call this amazing place home. 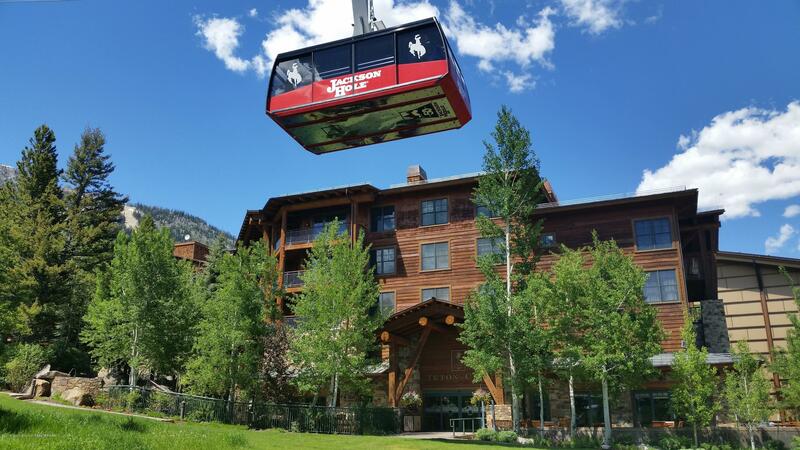 The Jackson Hole Property group has 45 combined years of Jackson Hole real estate experience. 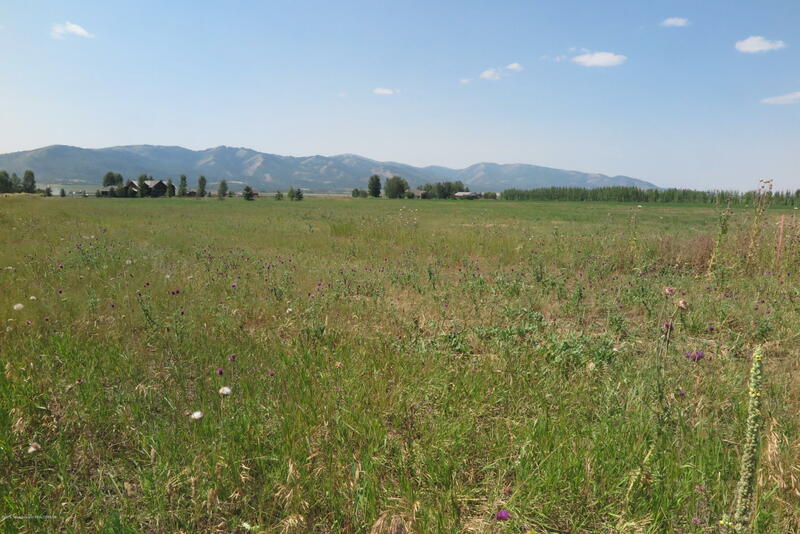 We are licensed in Jackson Hole and Teton Valley, providing you with more options around the area. We offer our clients a seamless real estate buying or selling process for any property type. Recognized as a Top Producing Team at Jackson Hole Sotheby’s International Realty. Licensed in Wyoming and Idaho with over 35 years combined real estate experience in the region.